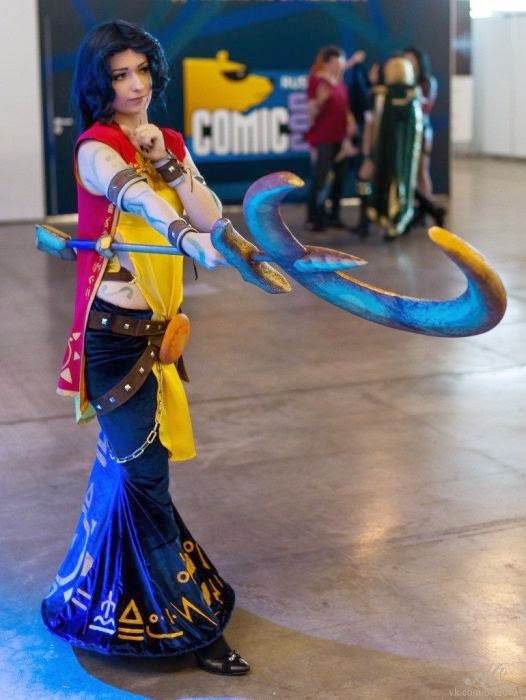 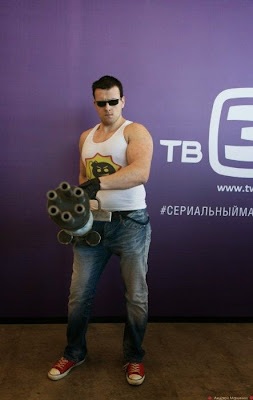 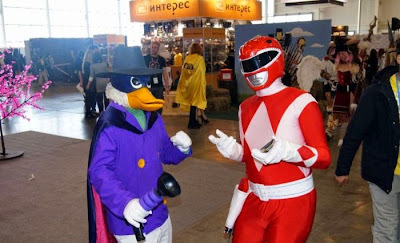 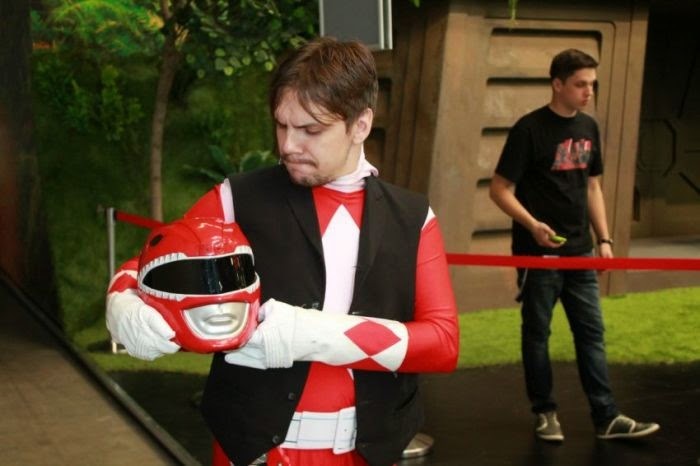 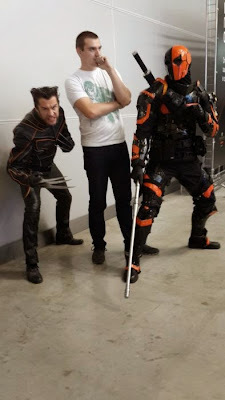 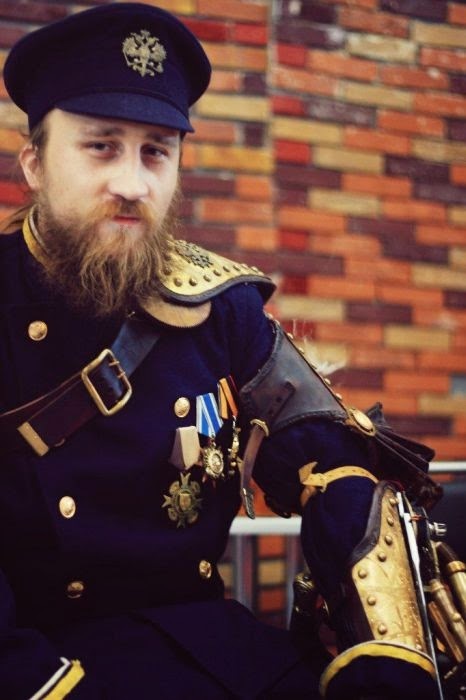 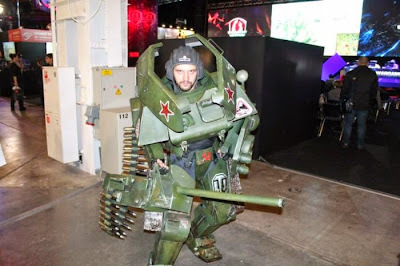 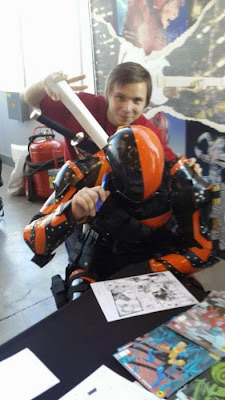 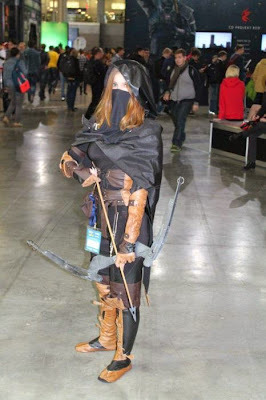 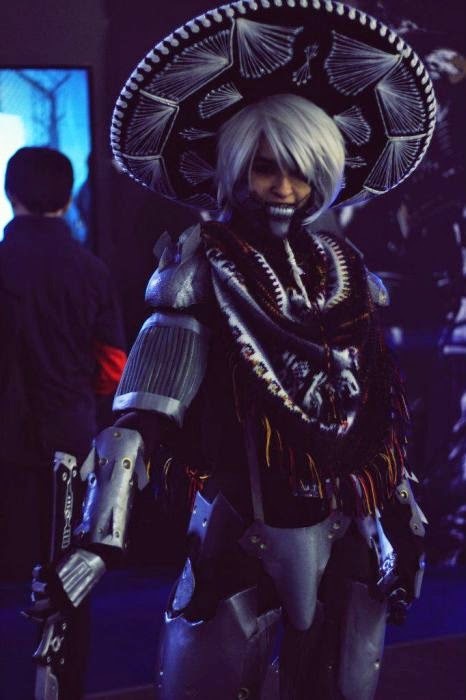 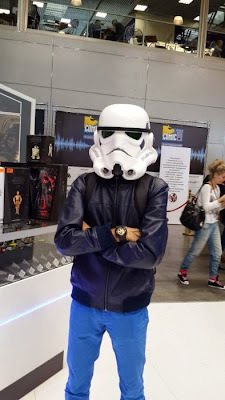 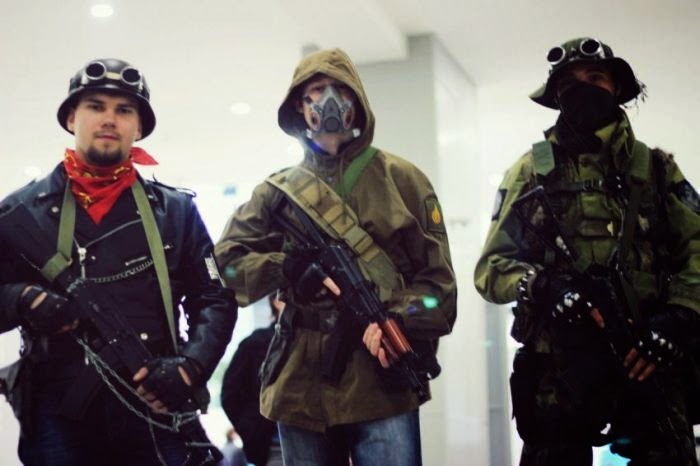 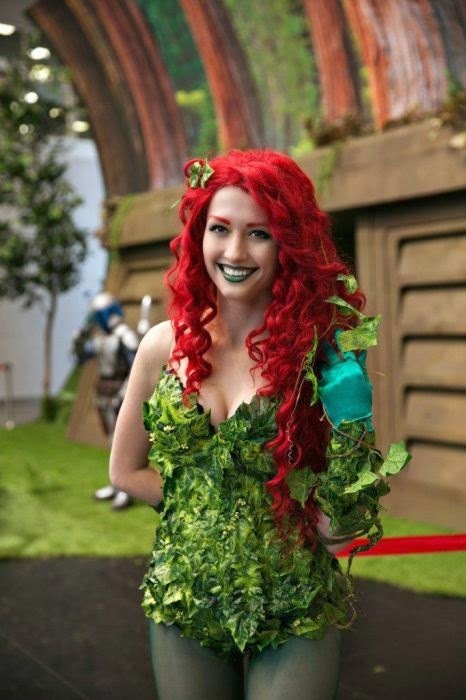 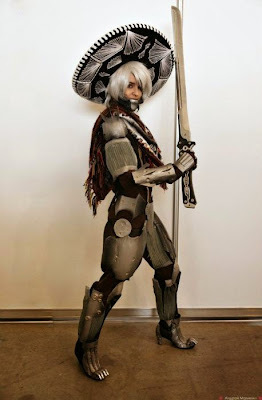 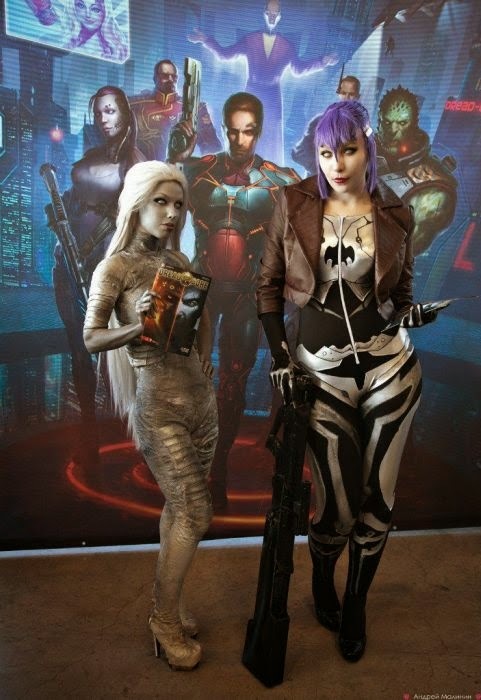 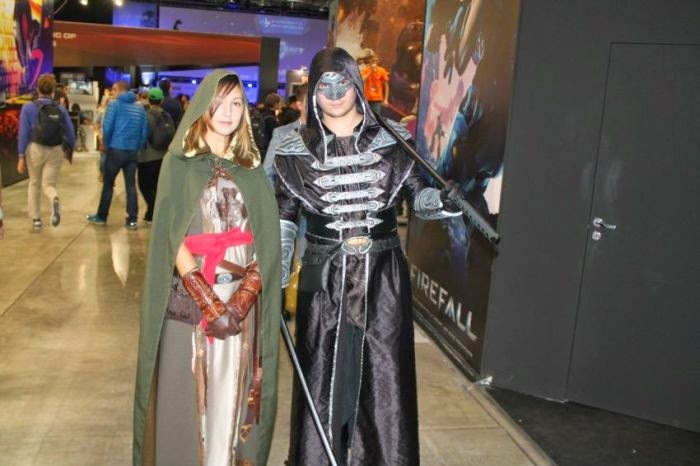 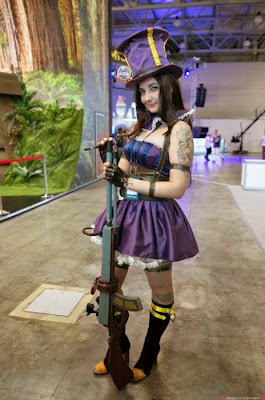 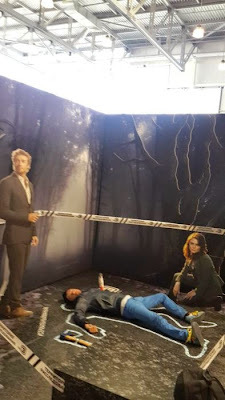 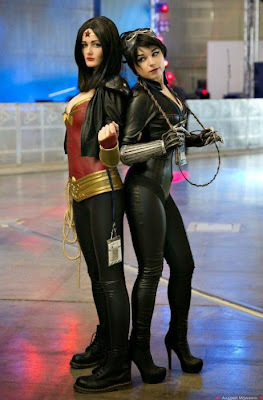 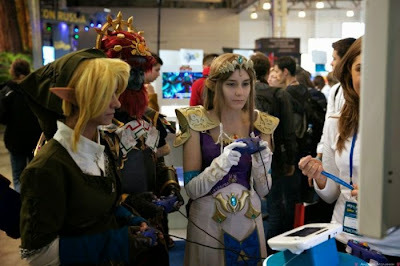 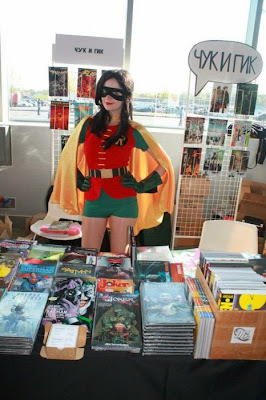 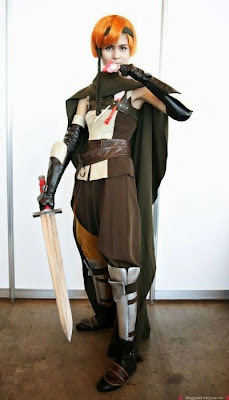 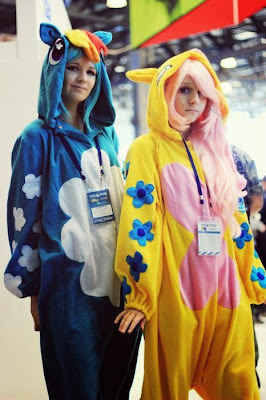 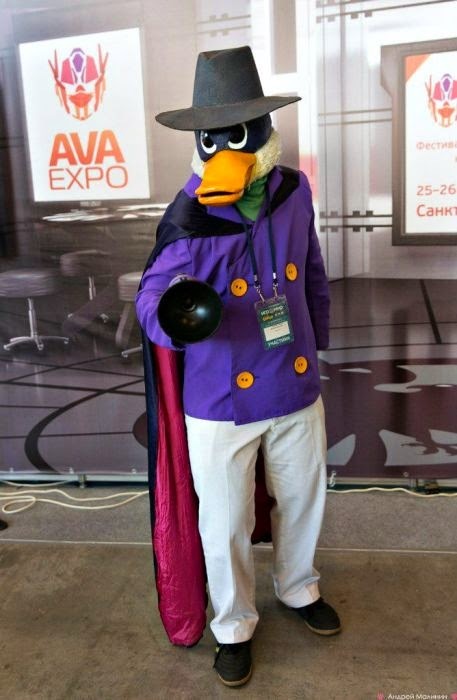 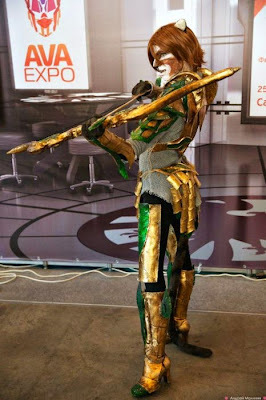 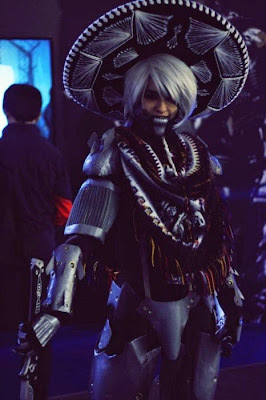 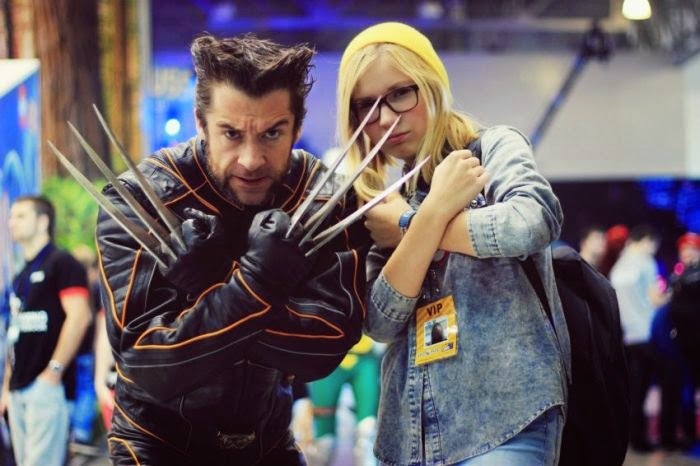 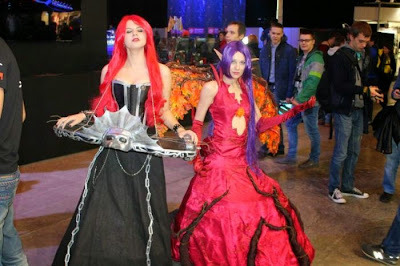 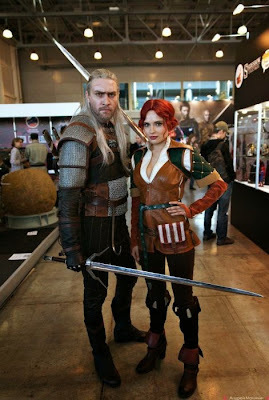 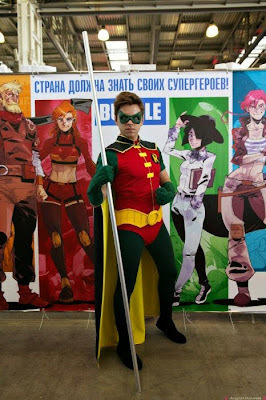 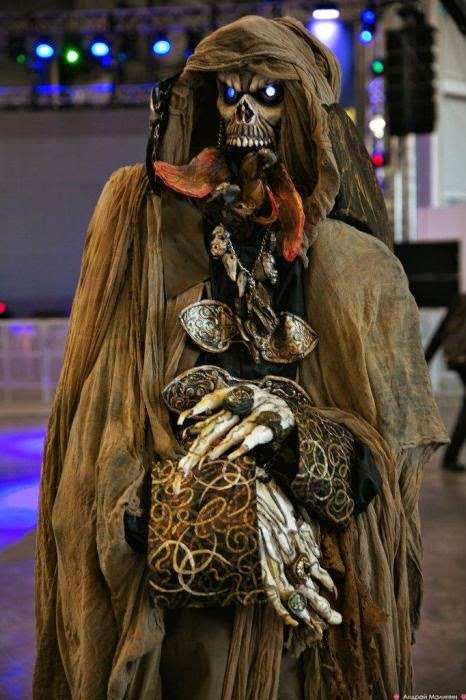 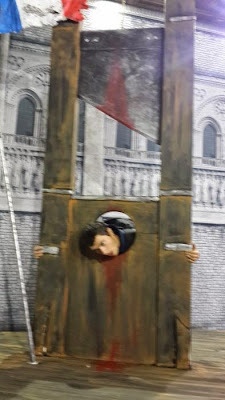 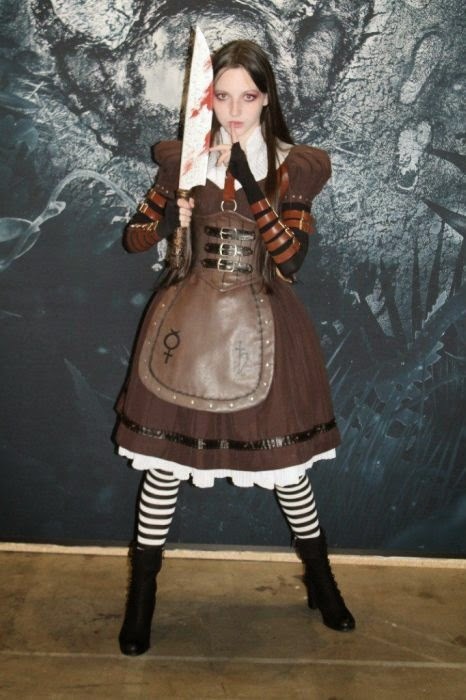 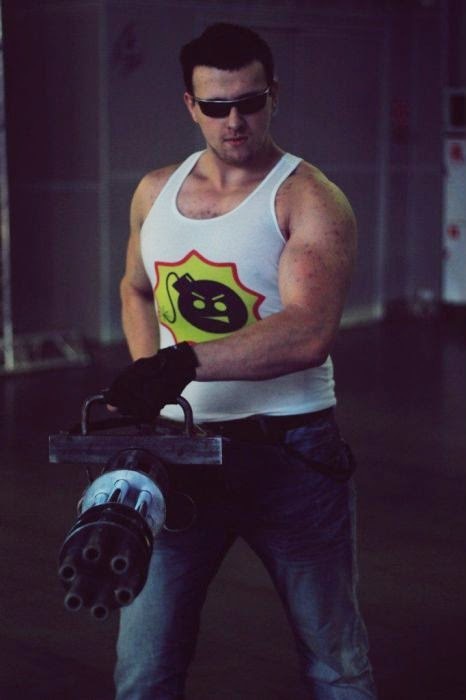 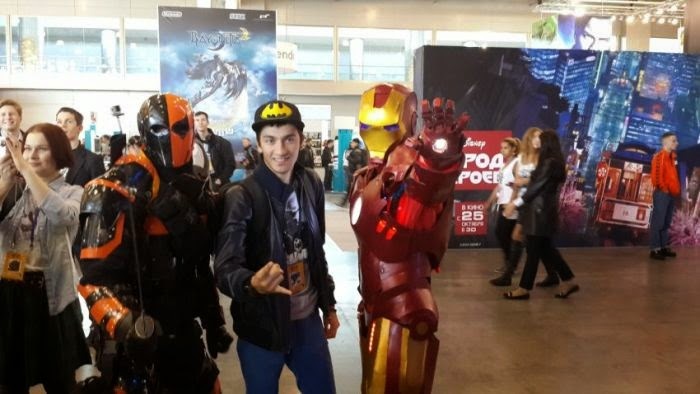 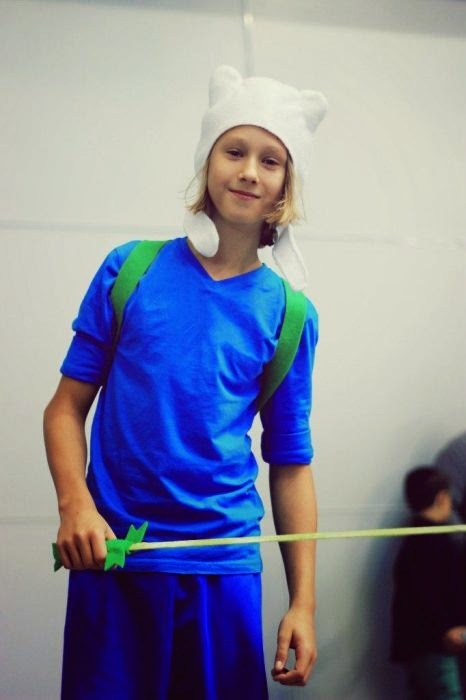 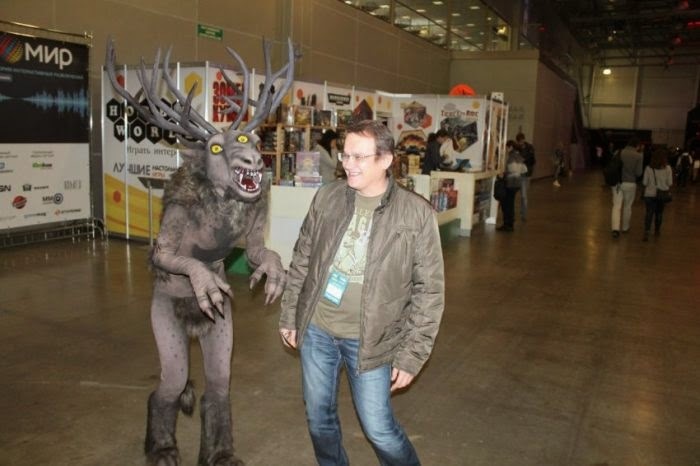 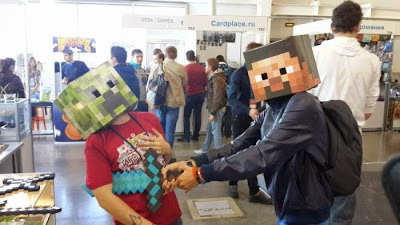 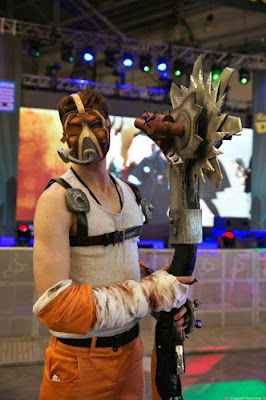 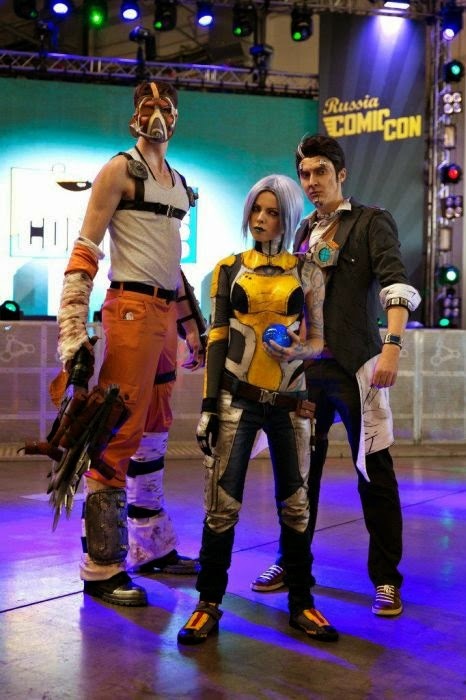 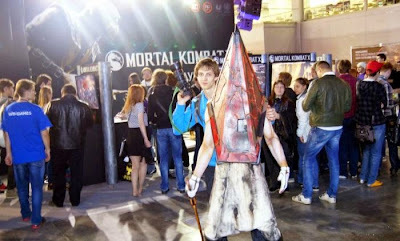 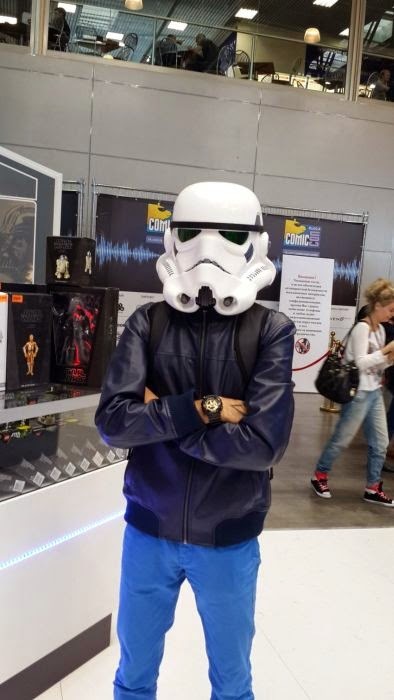 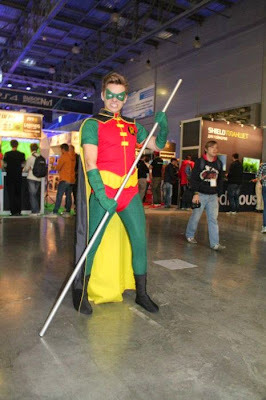 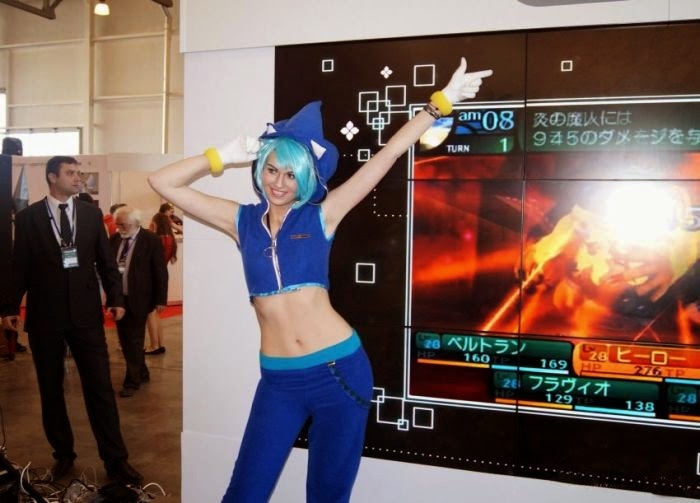 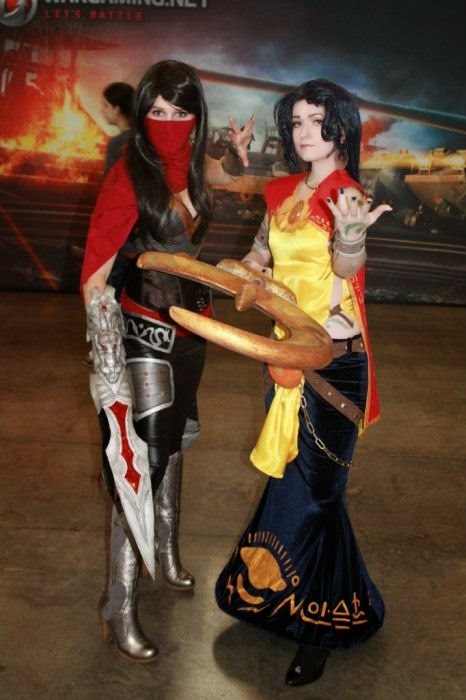 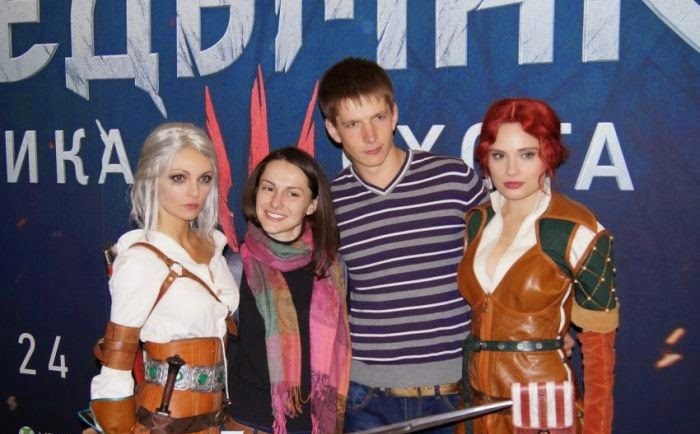 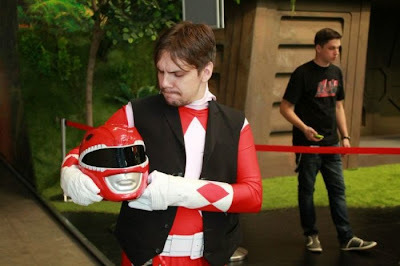 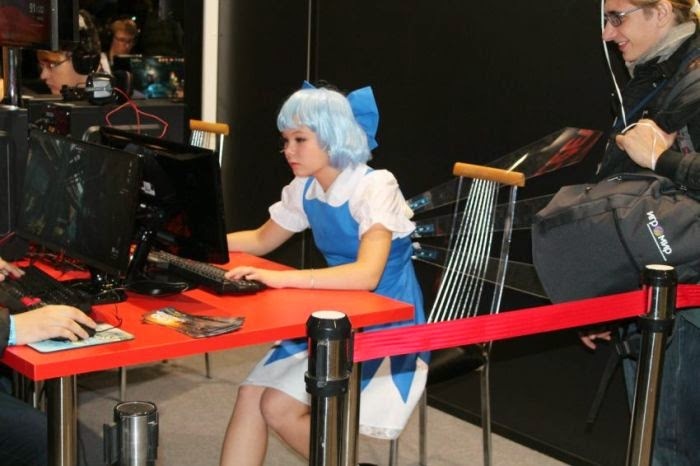 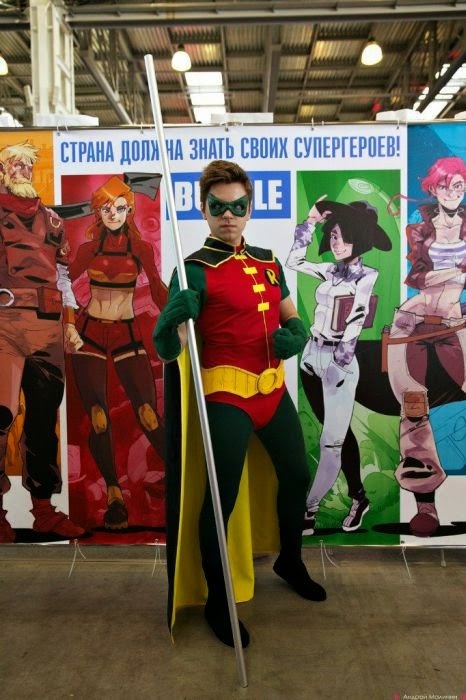 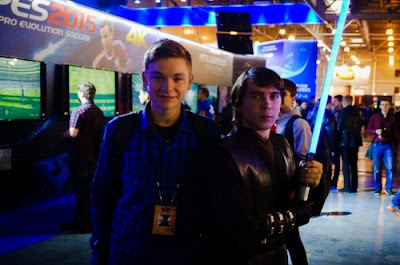 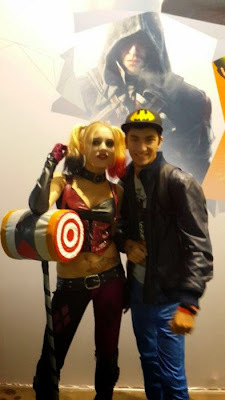 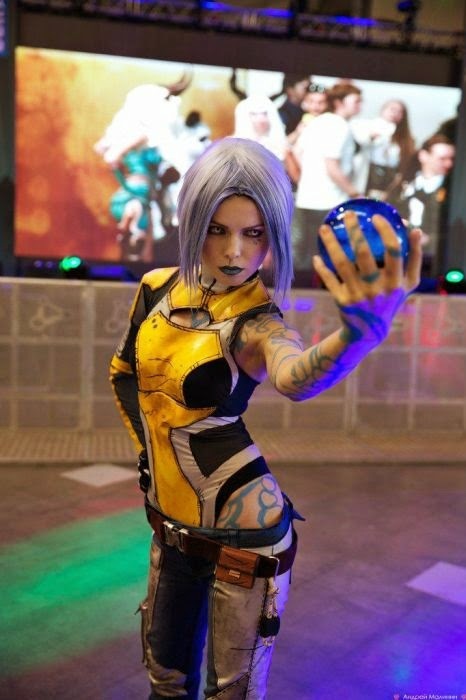 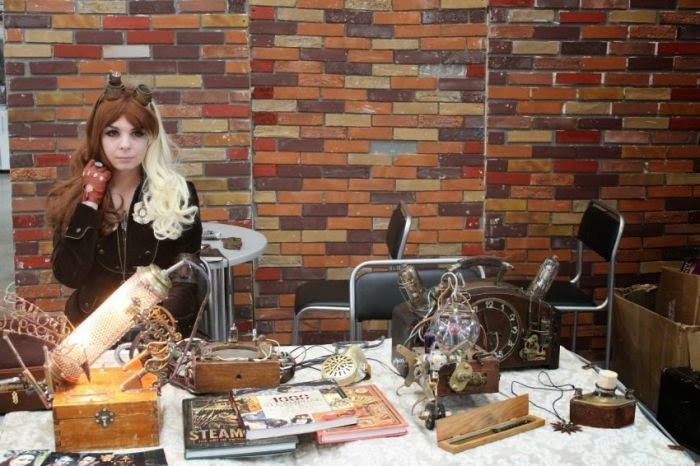 Russia's first Comic Con recently took place between October 2nd and October 5th. 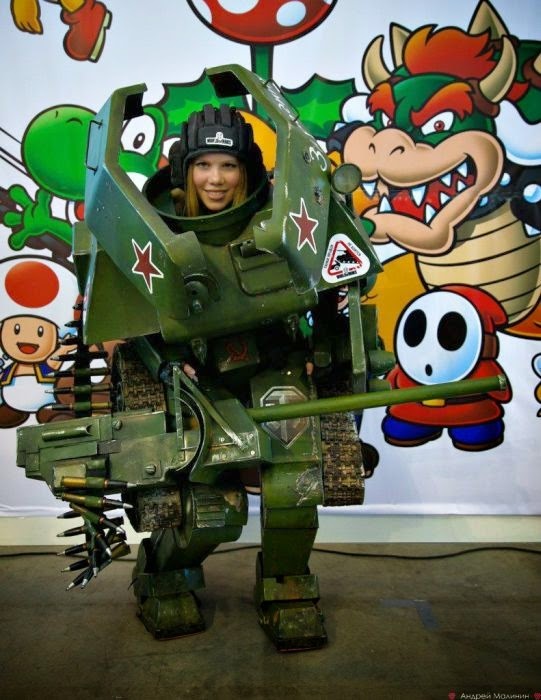 Russia doesn't do anything halfway so it's nice to see that the fans went all out. 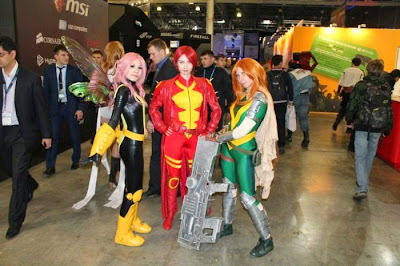 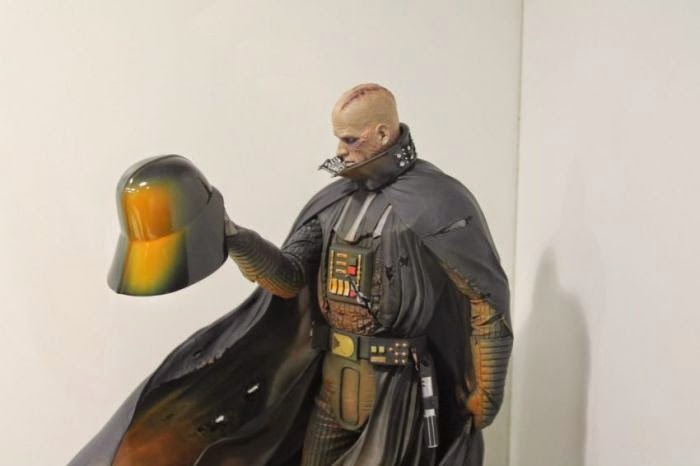 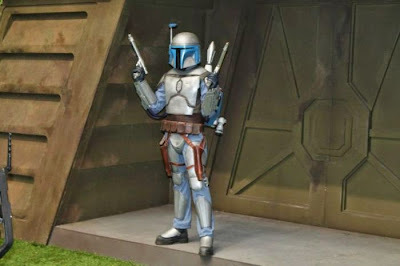 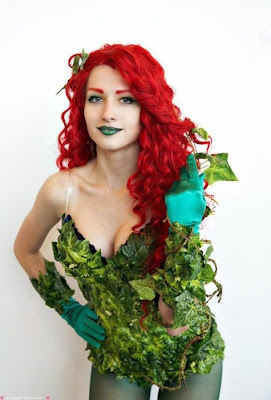 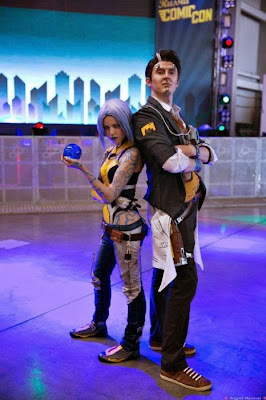 These might be some of the best Comic Con costumes ever.